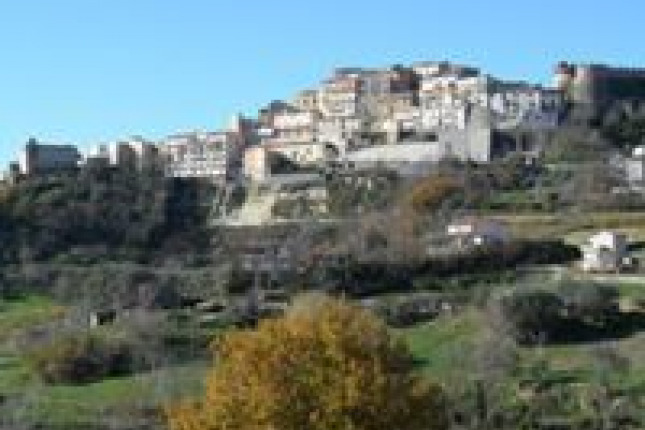 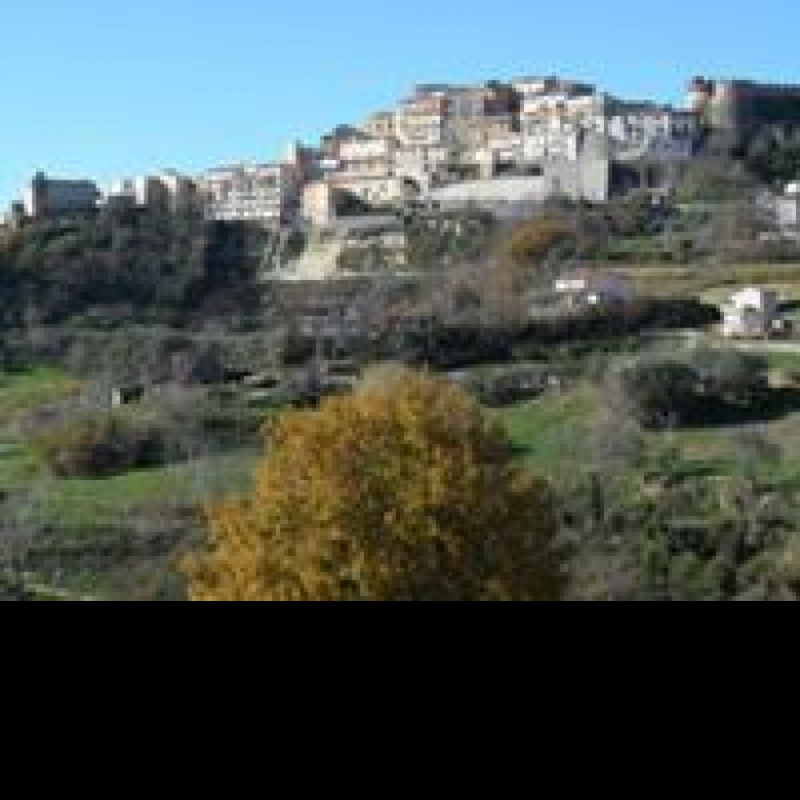 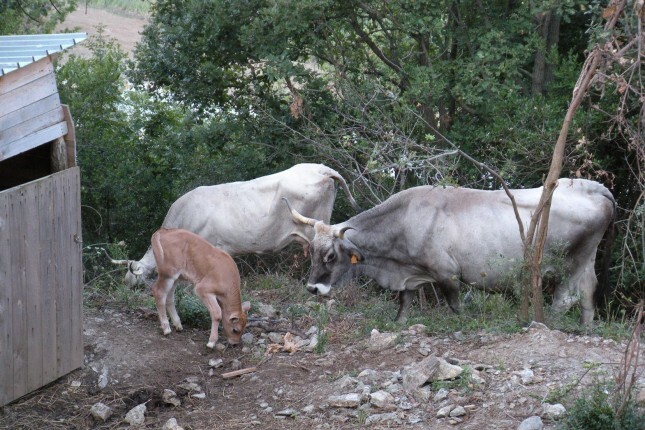 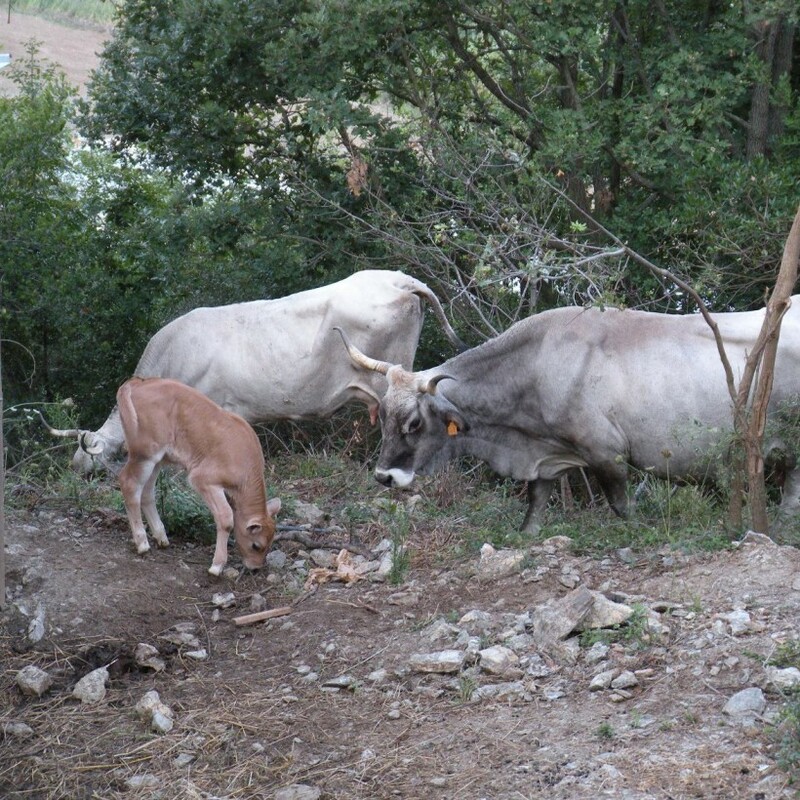 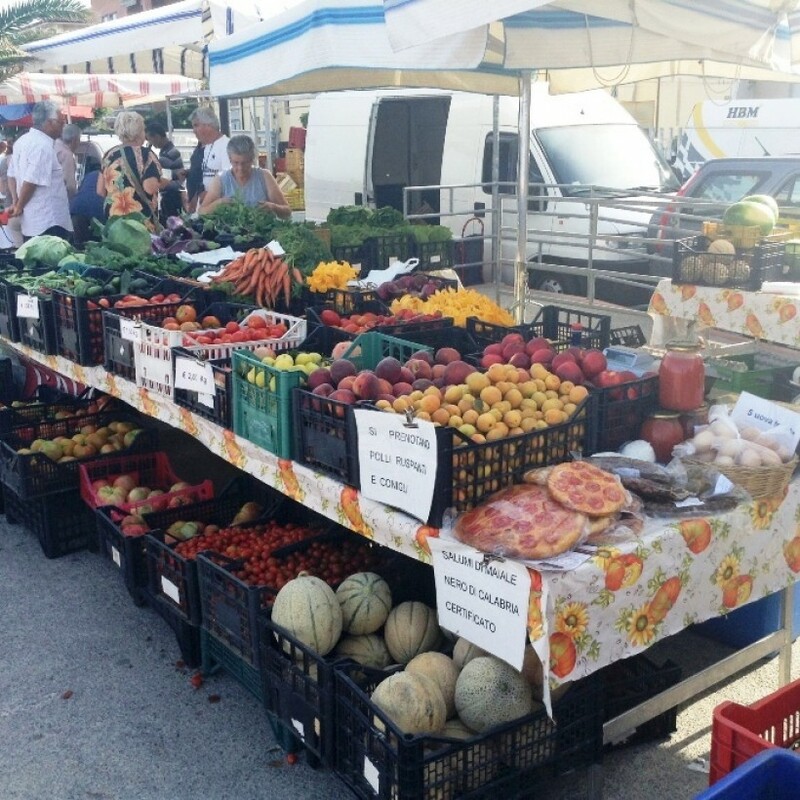 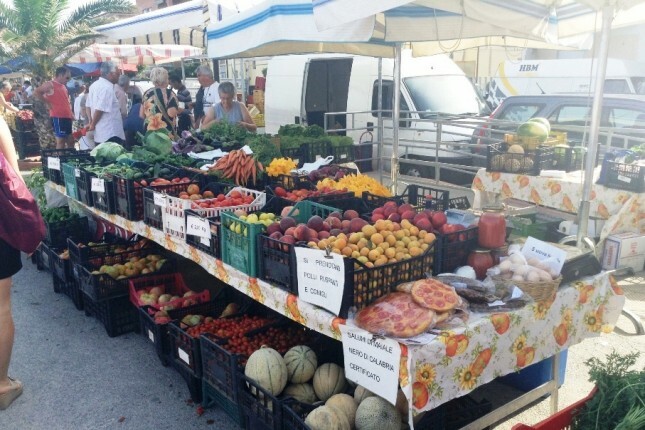 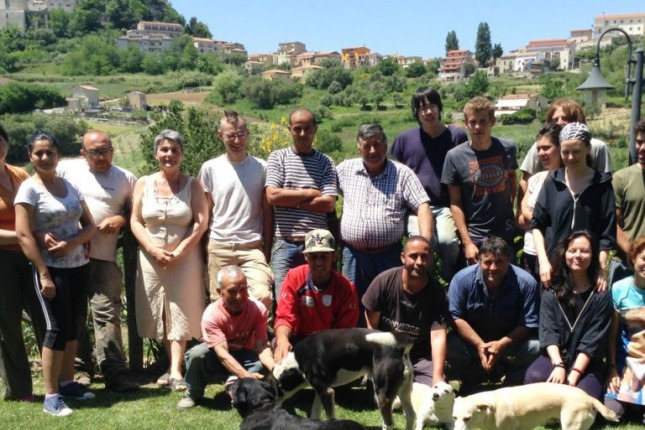 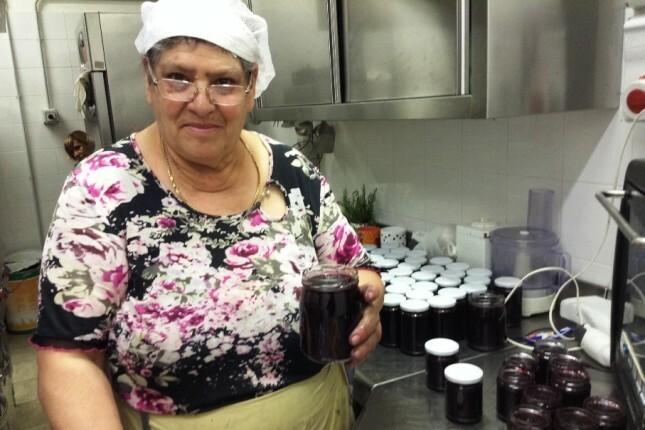 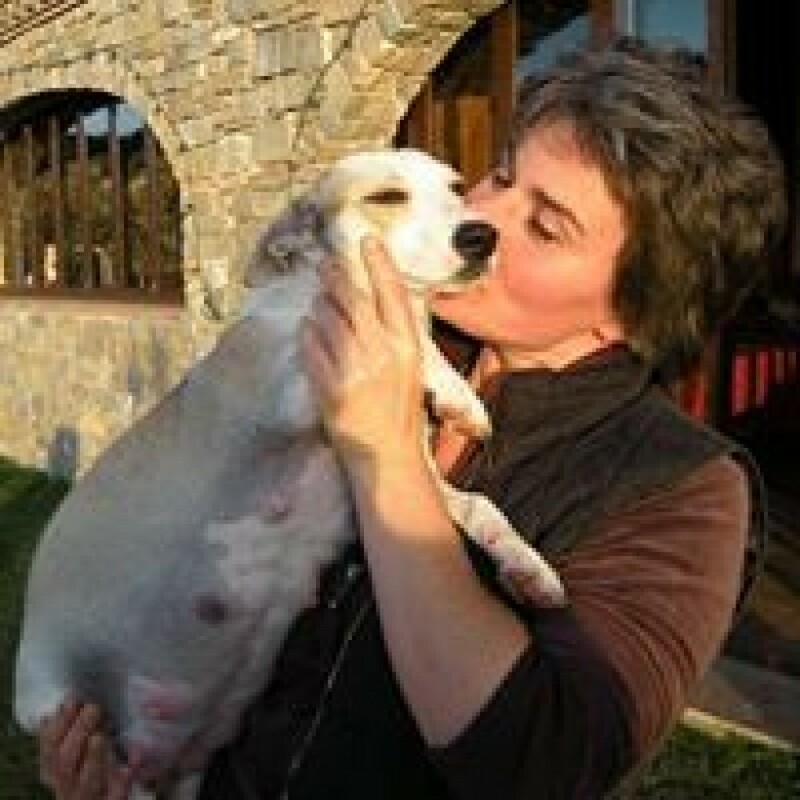 “L'Arca” is a small rural community that lives according to the principles of respect and sharing. 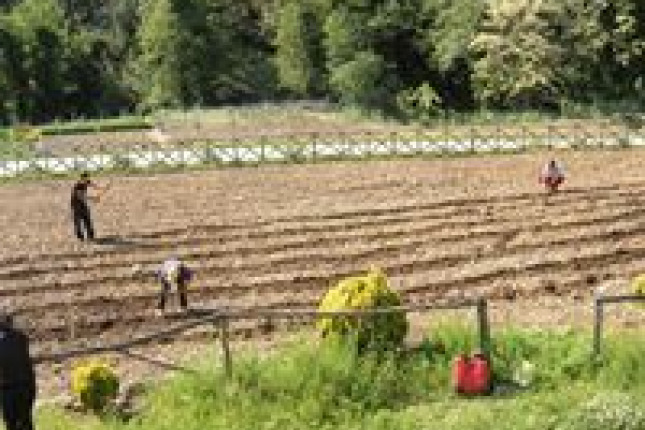 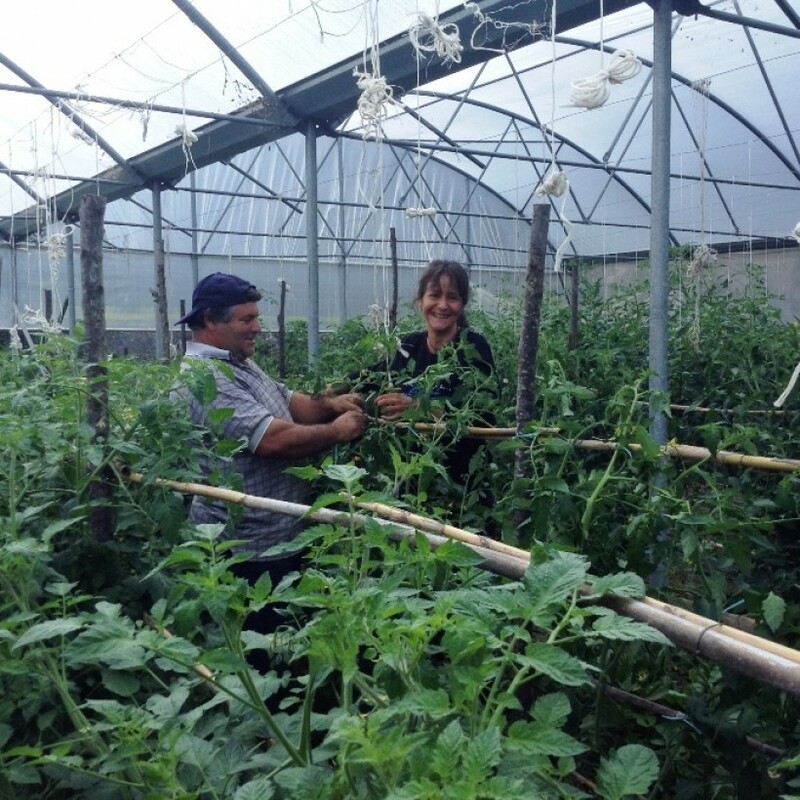 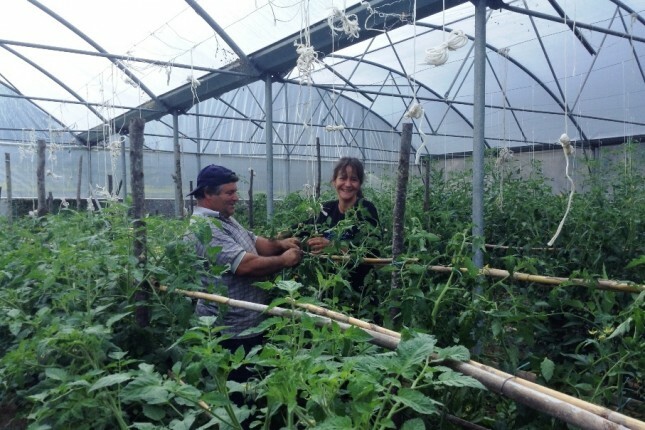 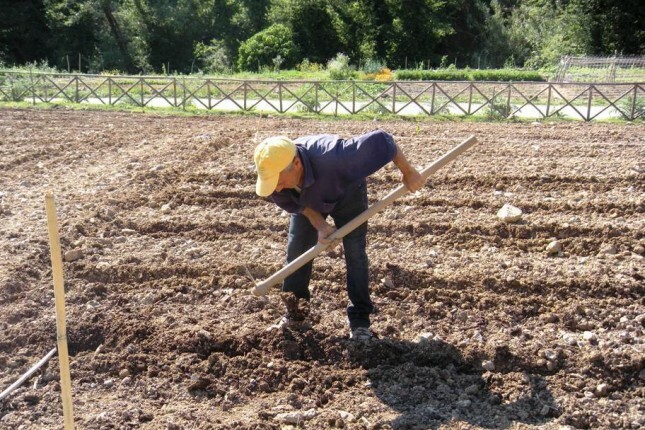 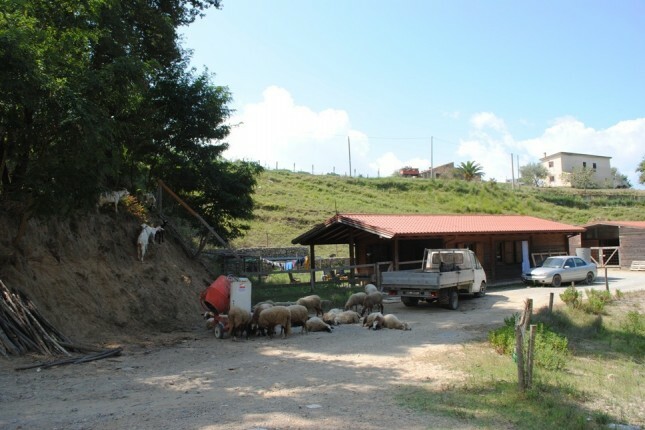 We are an educational and social farm convinced that this lifestyle in close contact with nature, essential and far from the bustle of the urban world, can help people to find peace and serenity. 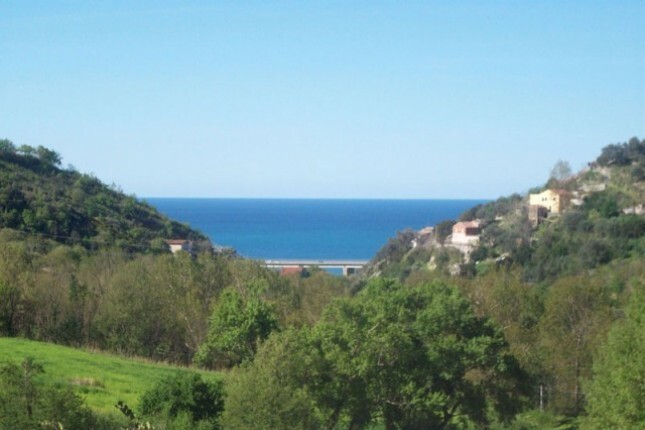 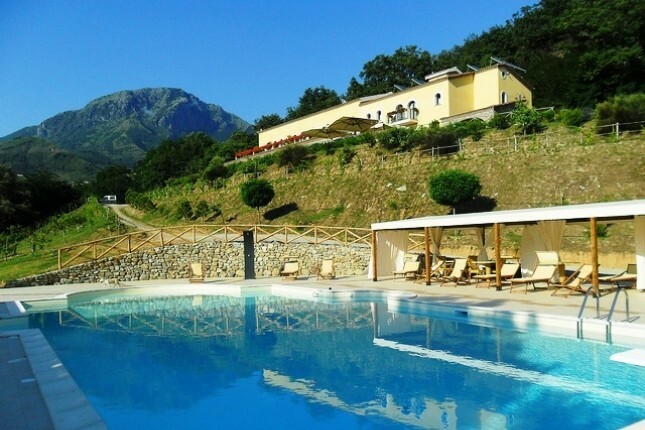 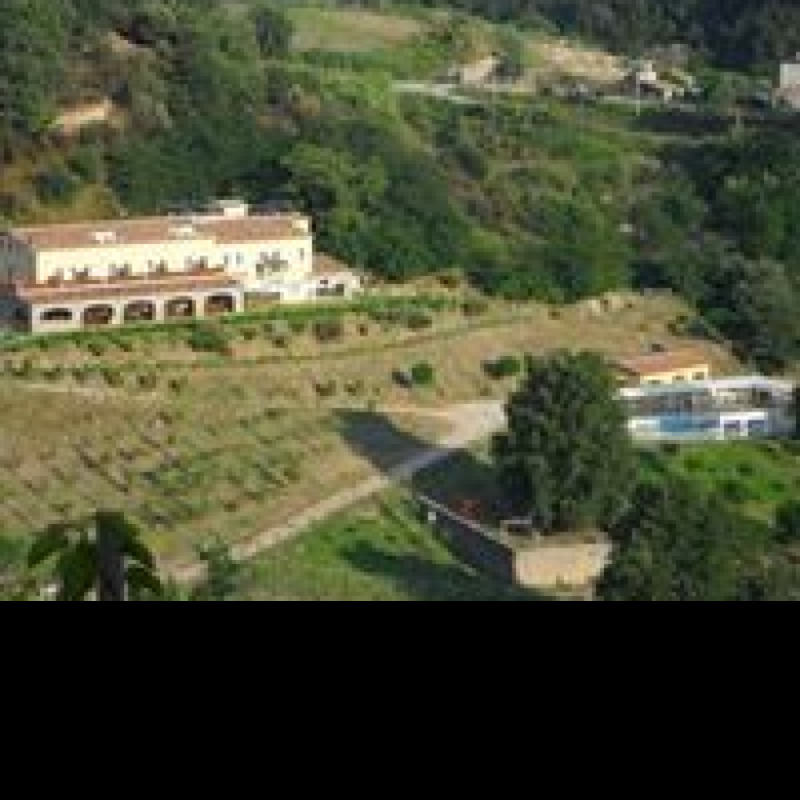 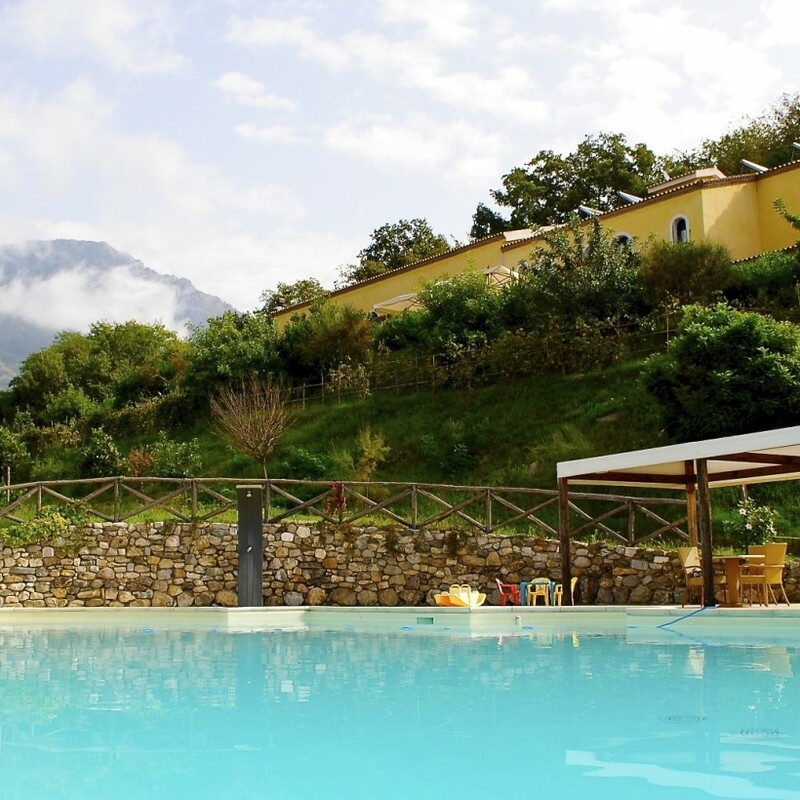 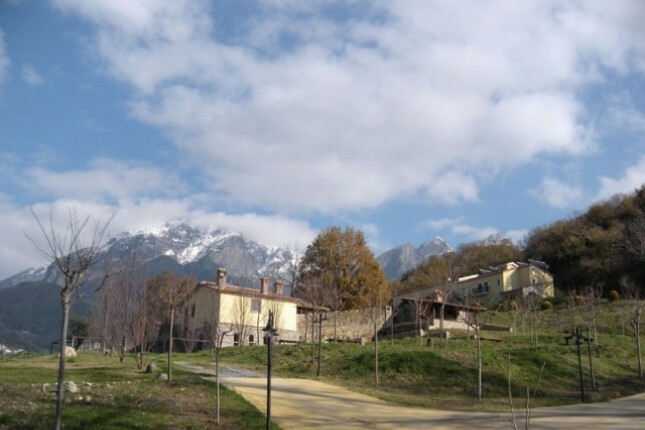 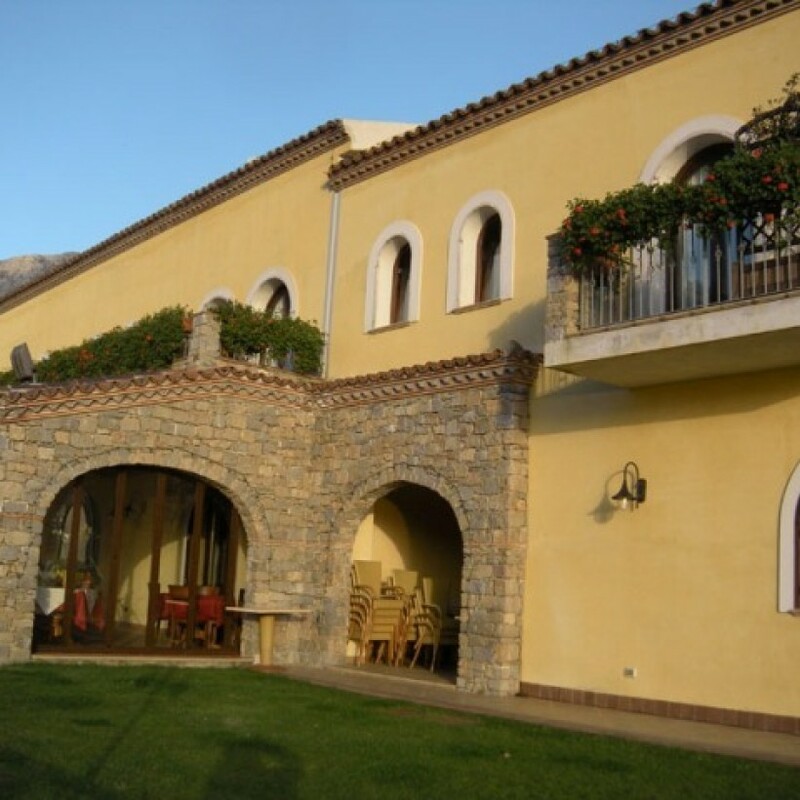 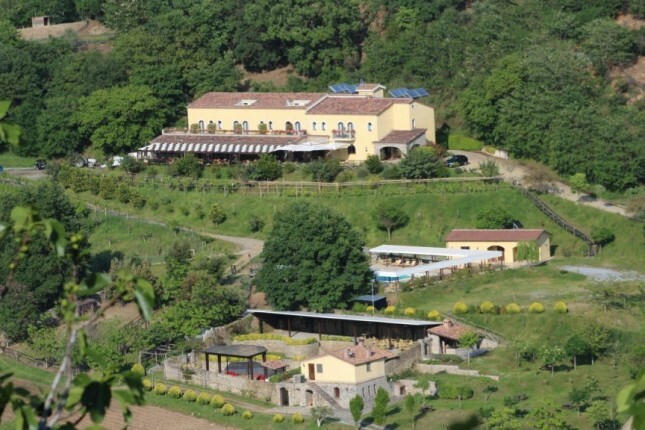 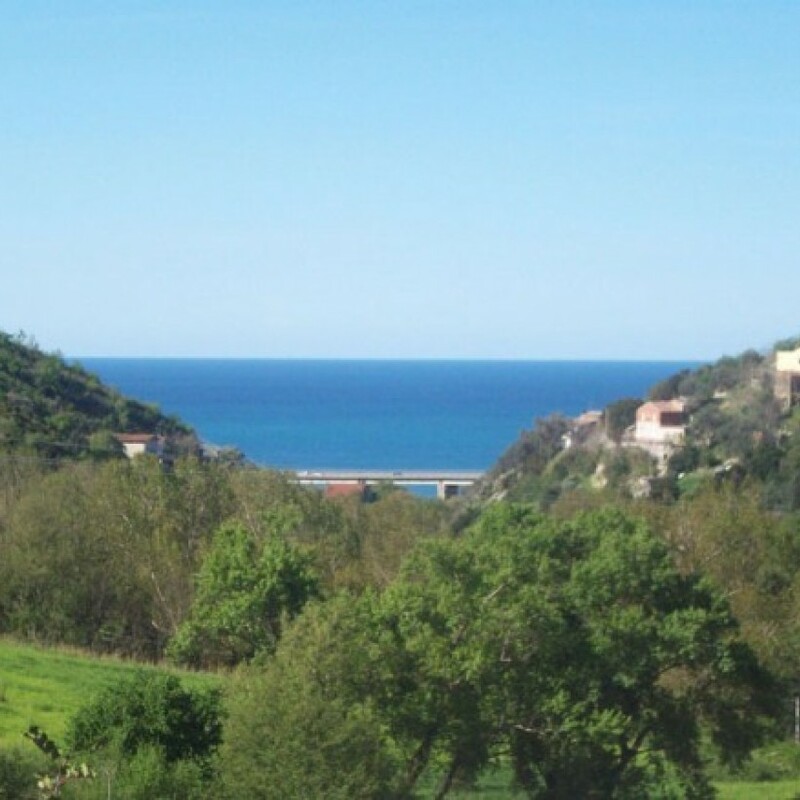 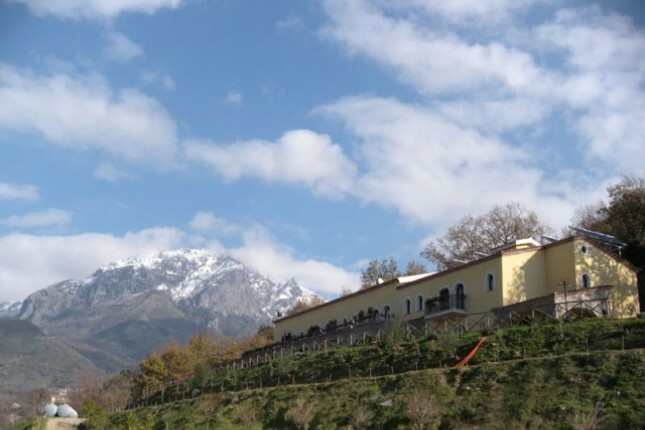 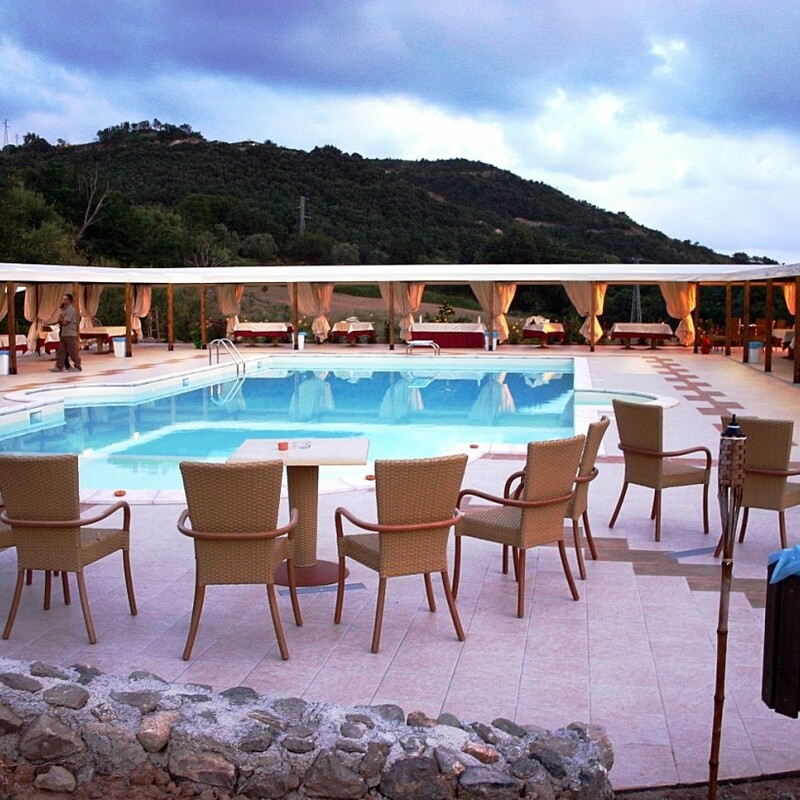 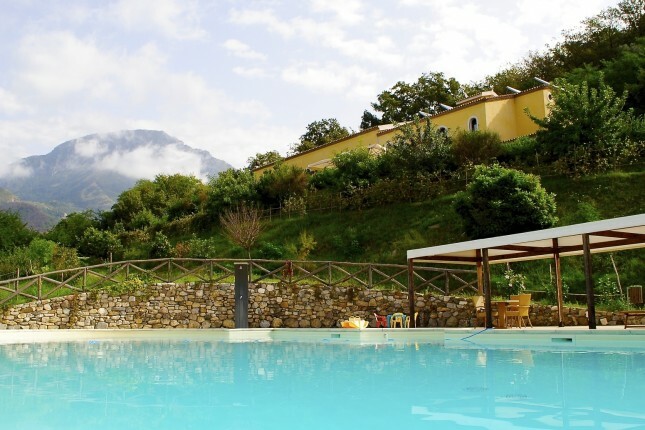 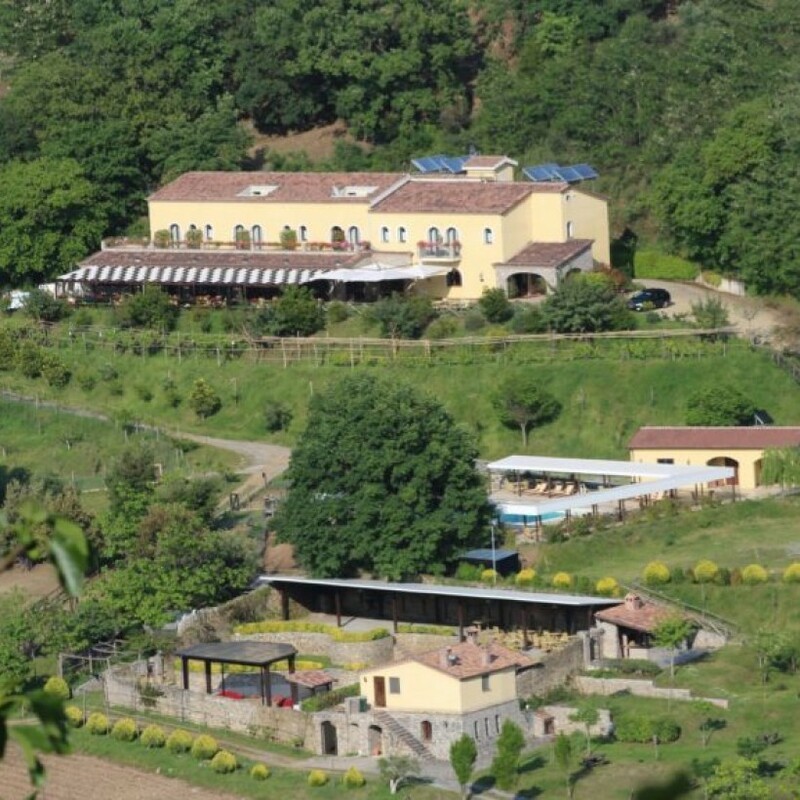 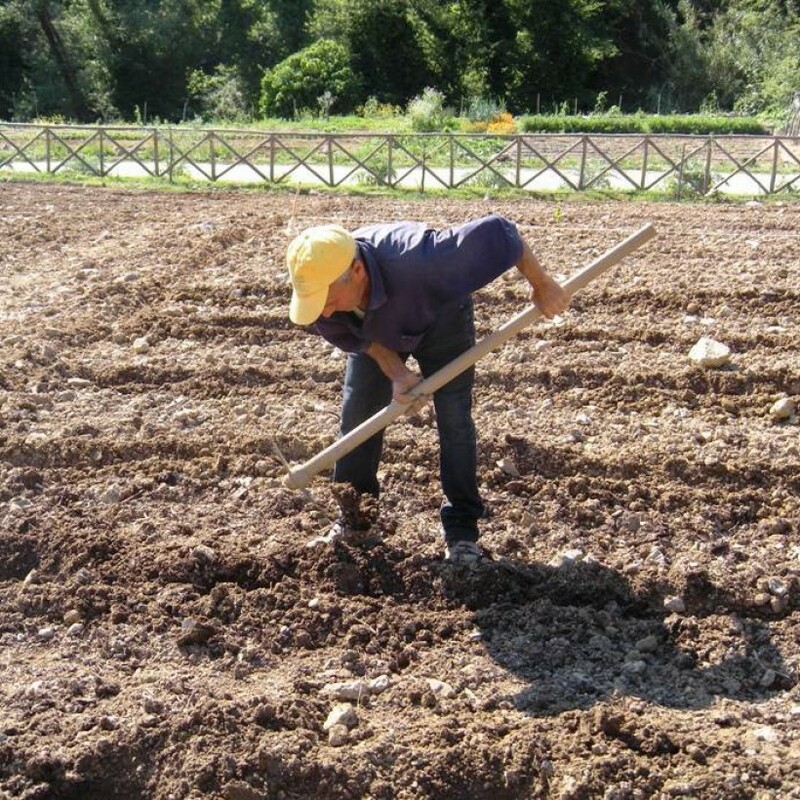 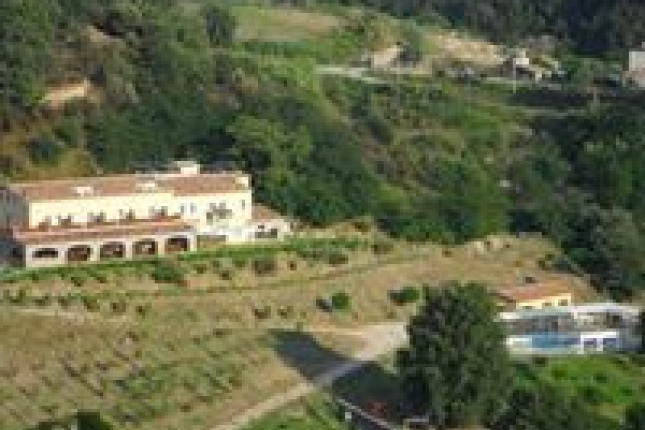 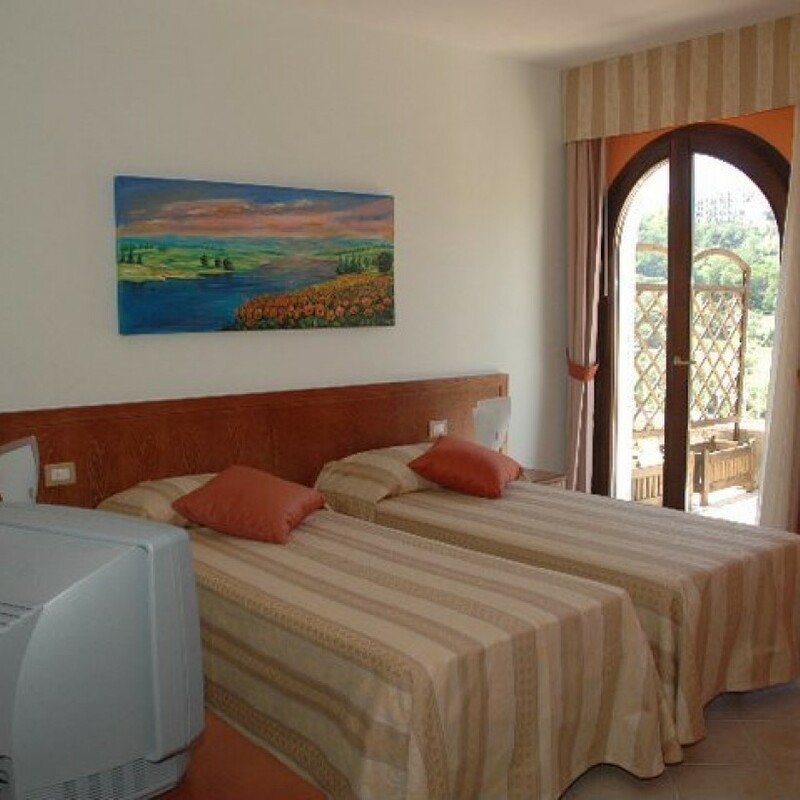 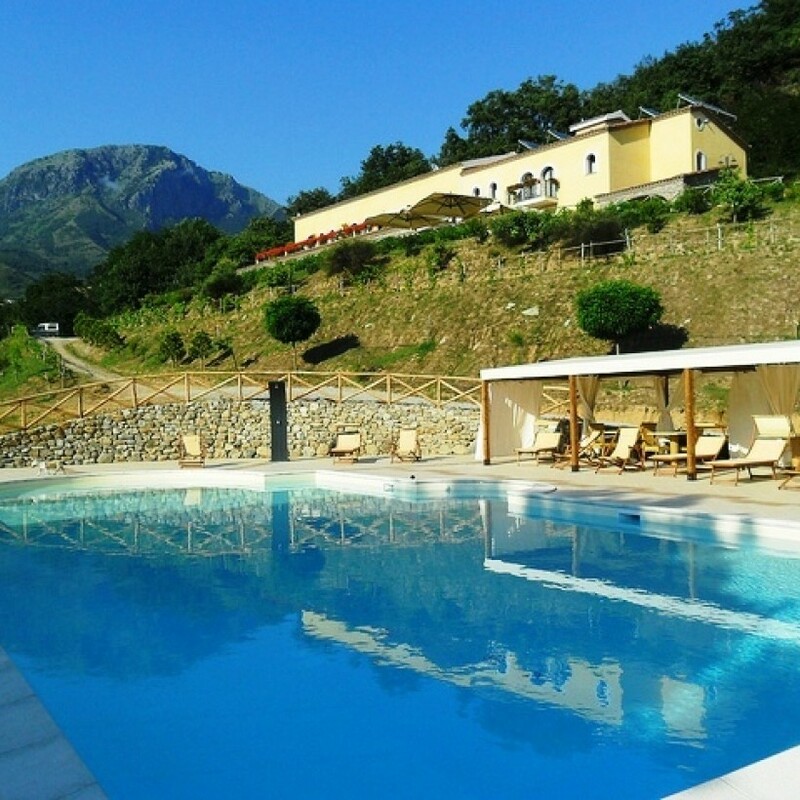 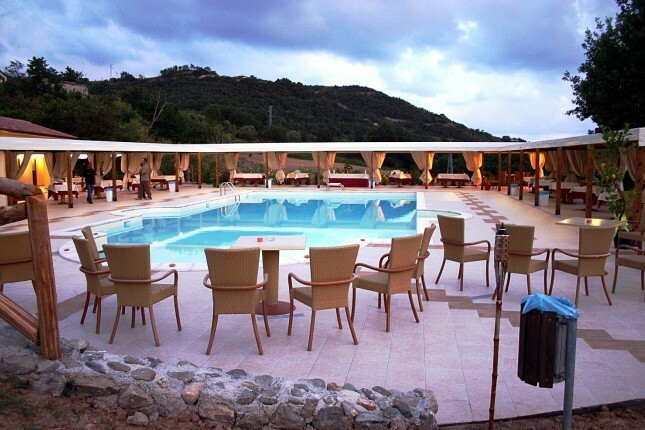 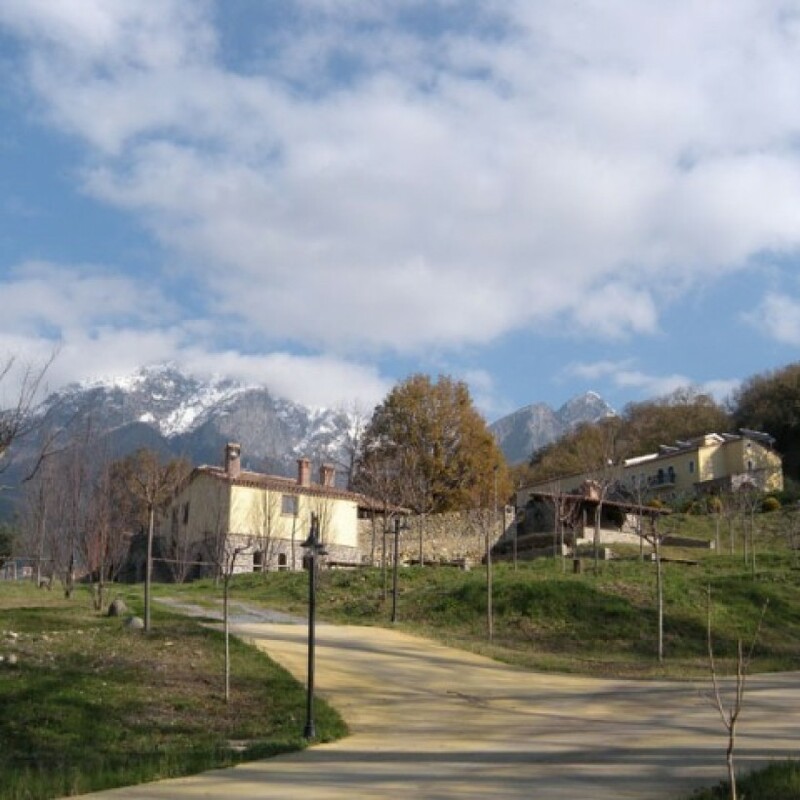 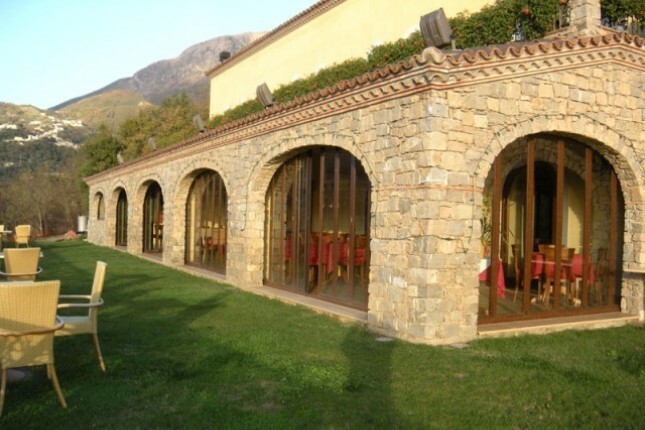 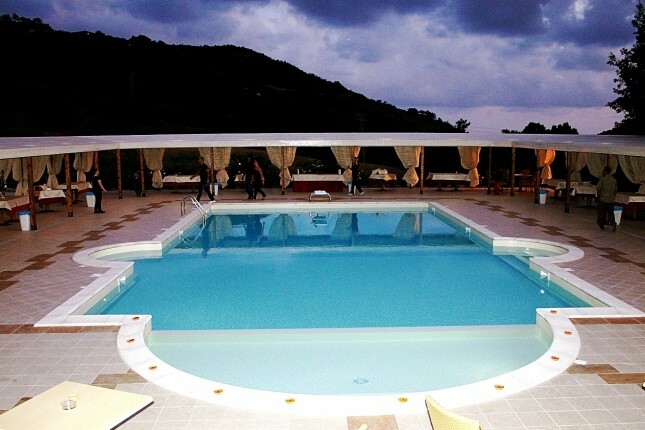 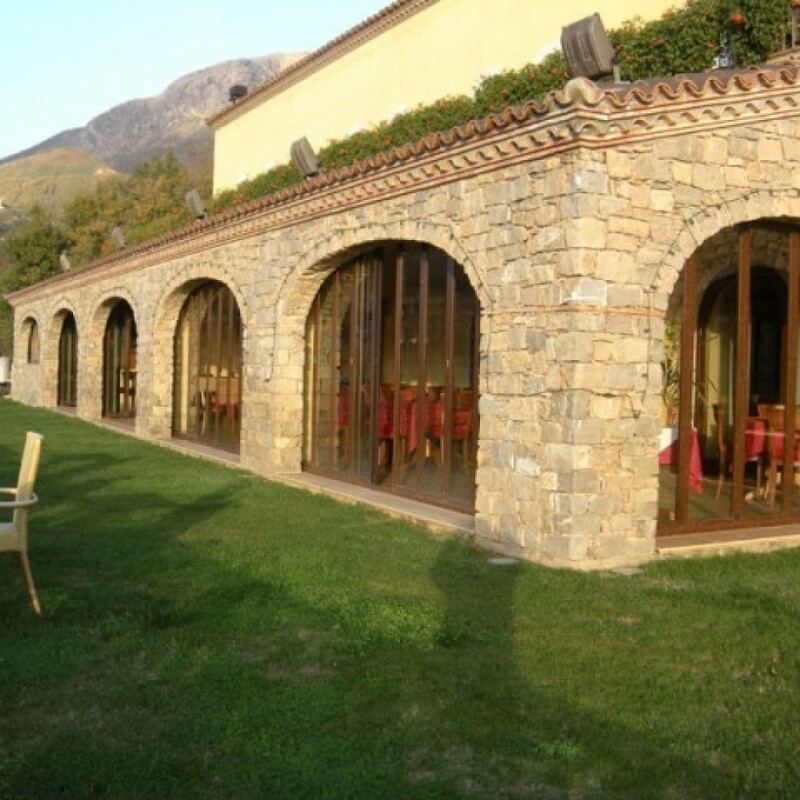 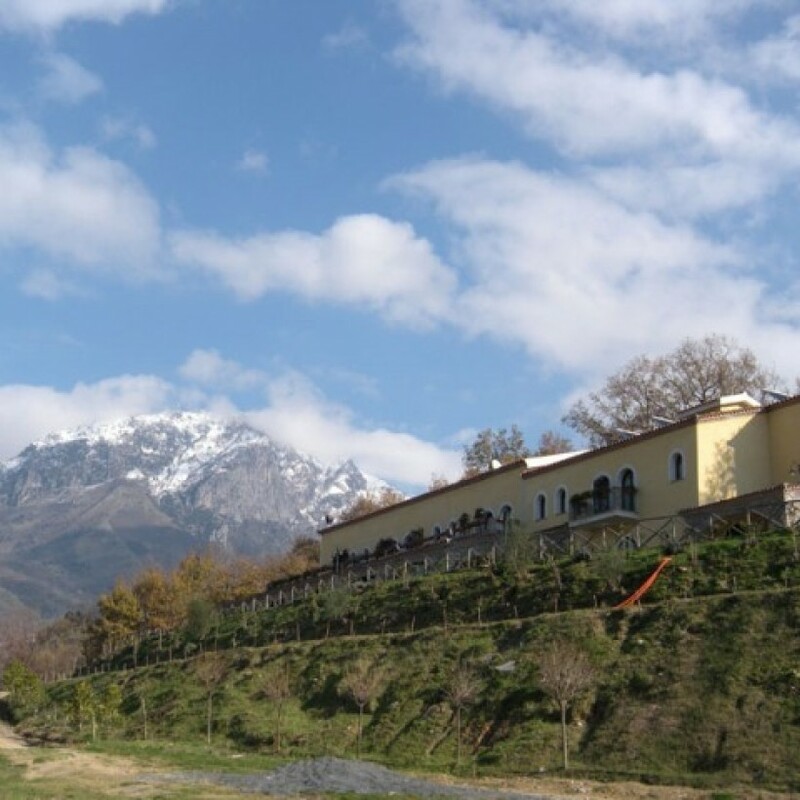 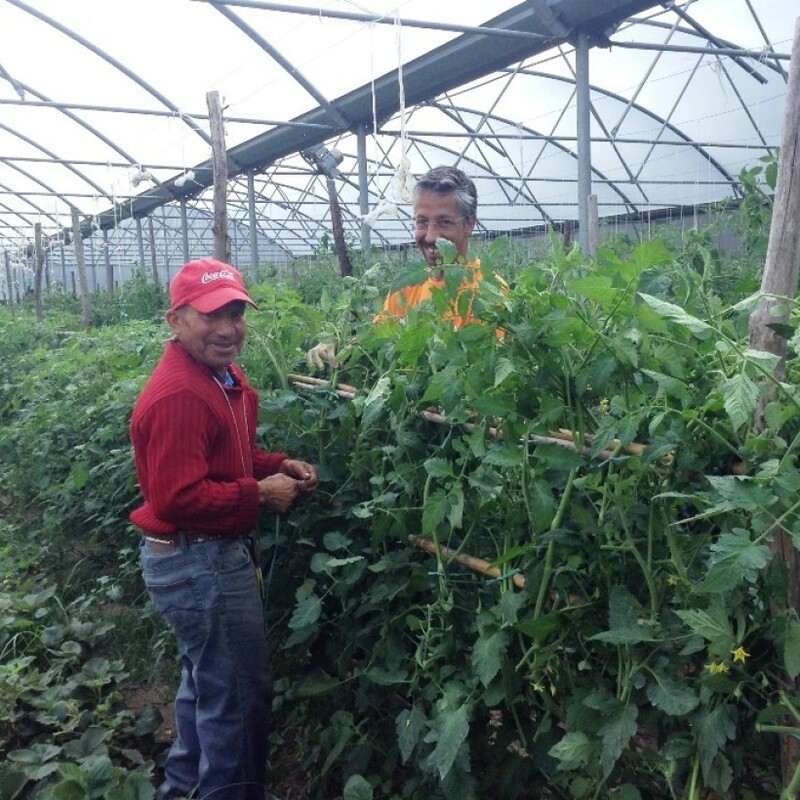 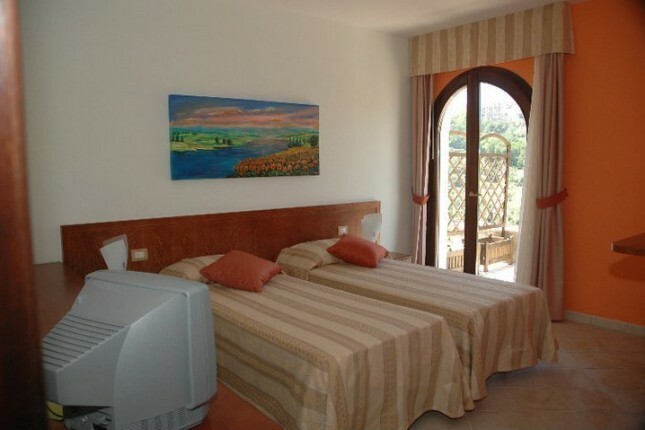 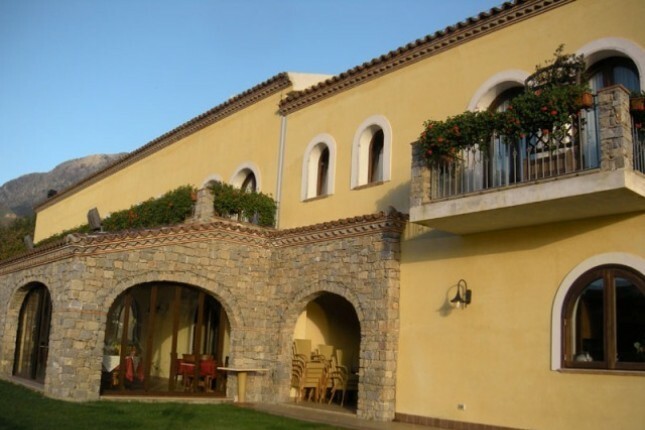 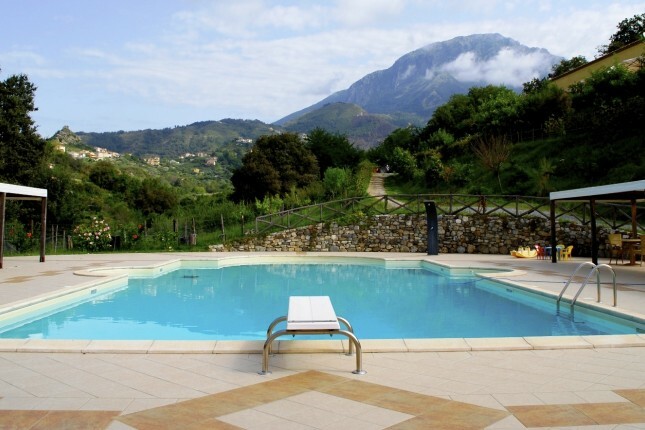 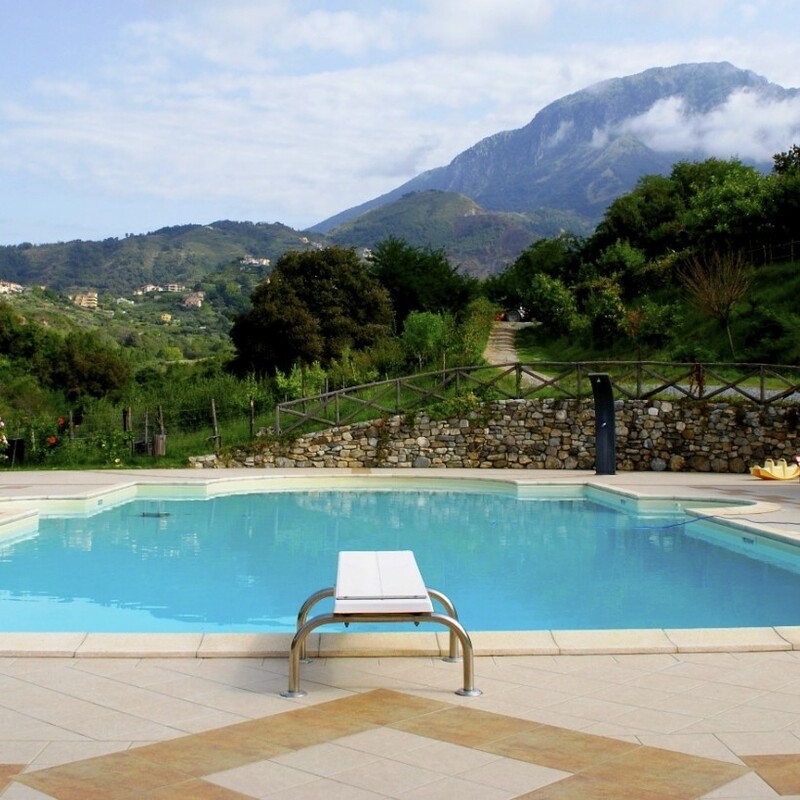 We are situated near the Pollino Park, 1,5 km from the sea, in front of the medieval village of Belvedere Marittimo. 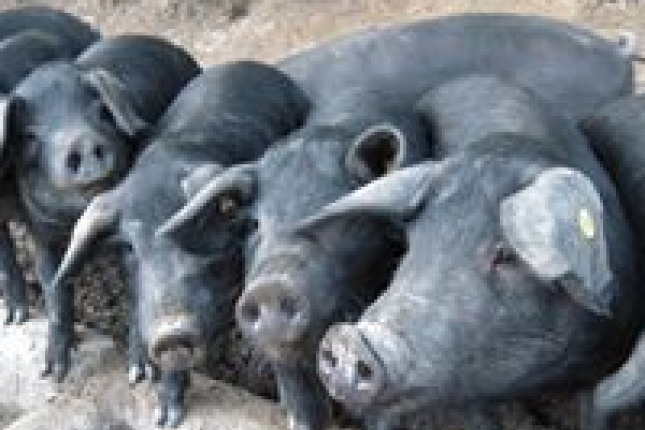 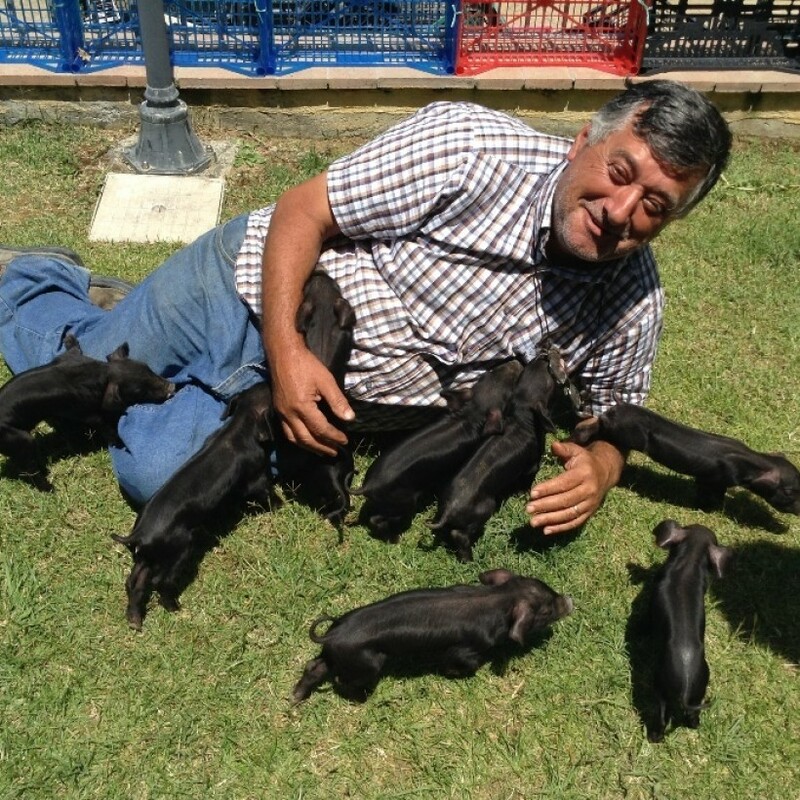 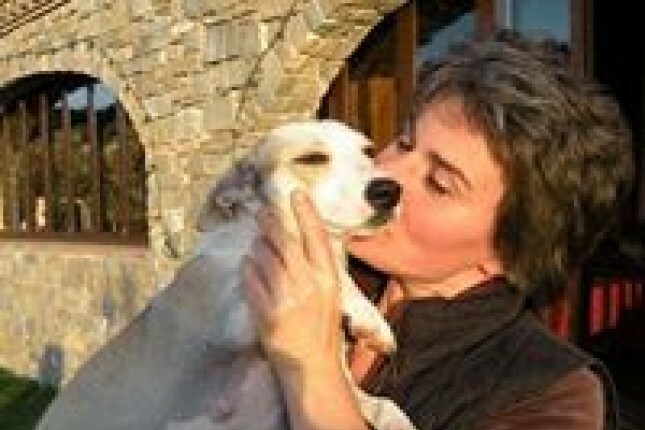 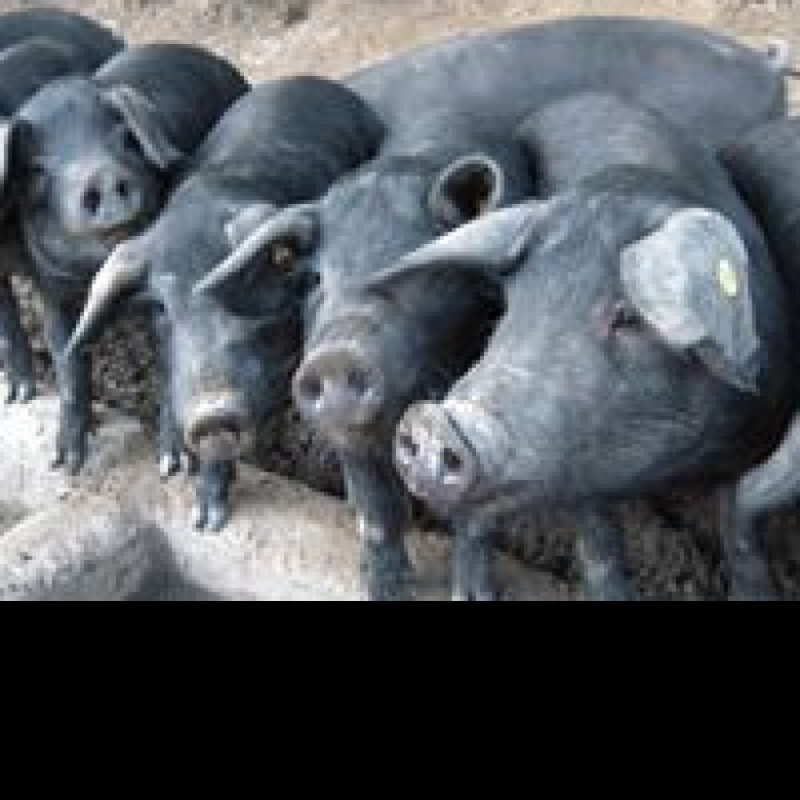 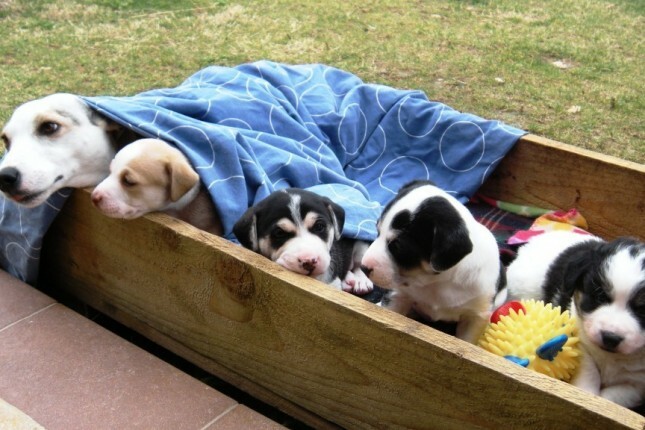 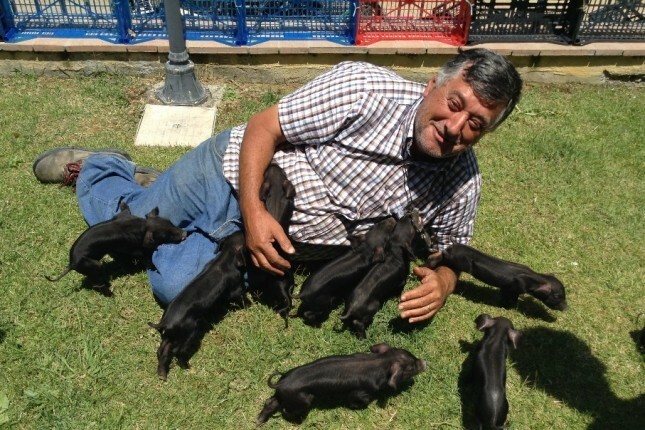 We cultivate the land and breed many kind of animals in freedom. 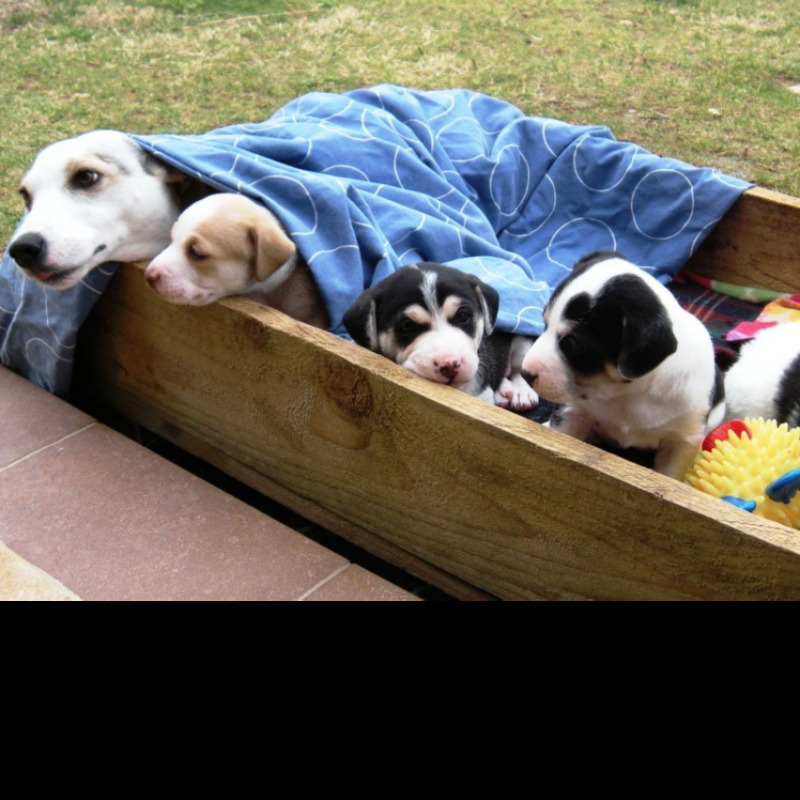 We work hard to ensure the survival of this company that needs care and attention. 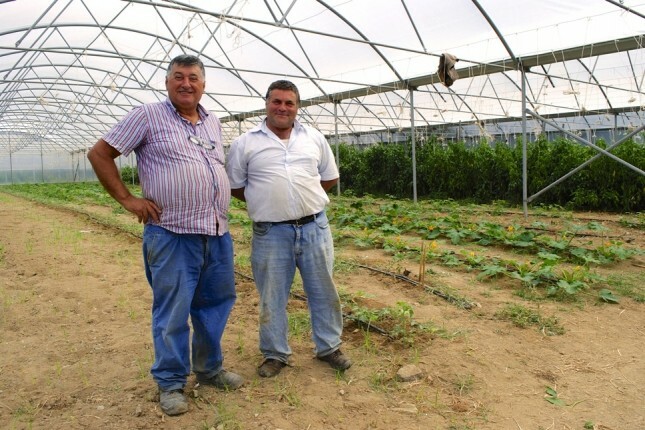 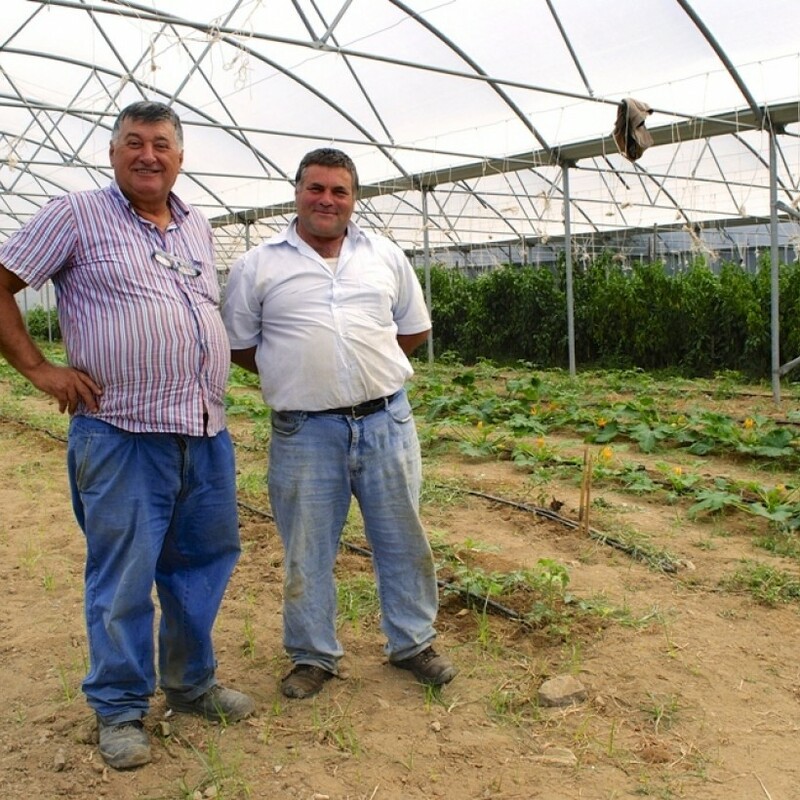 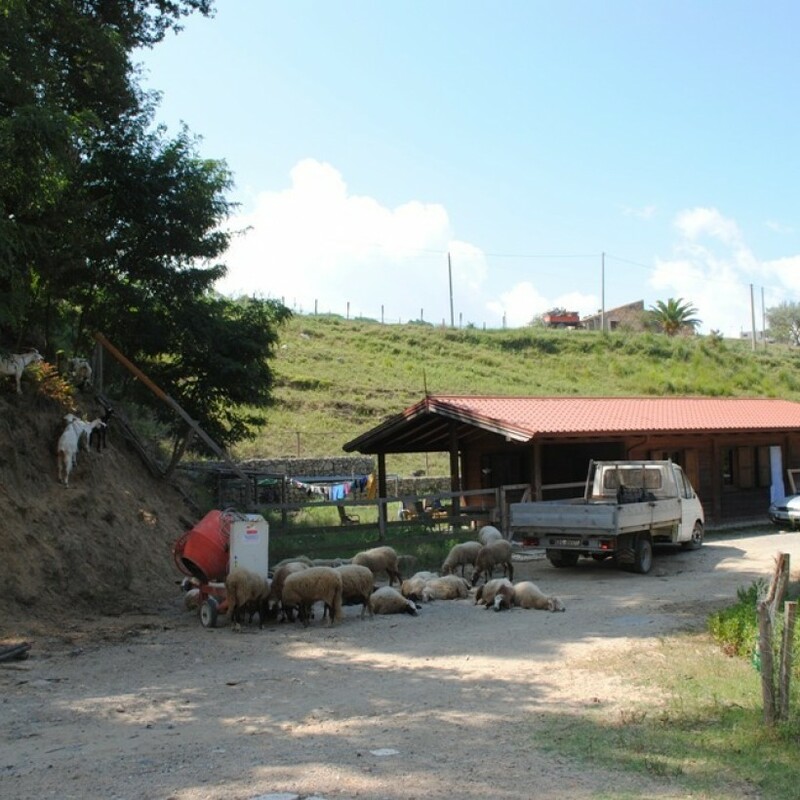 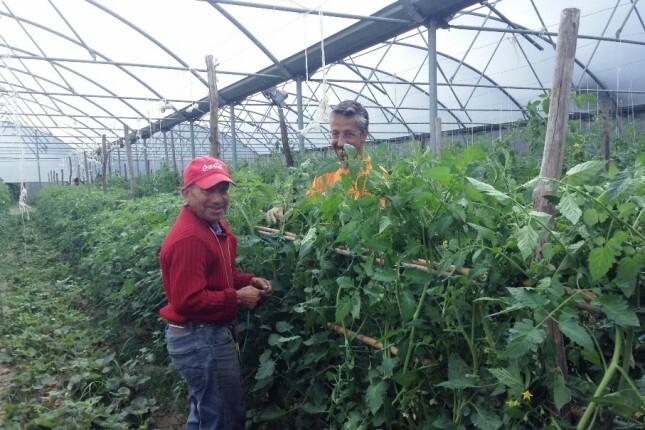 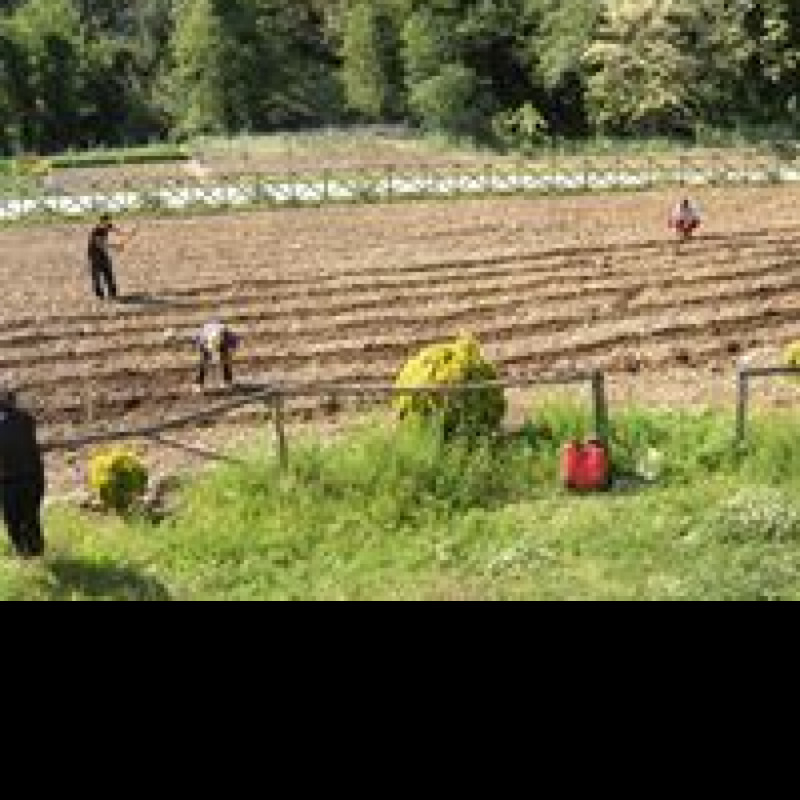 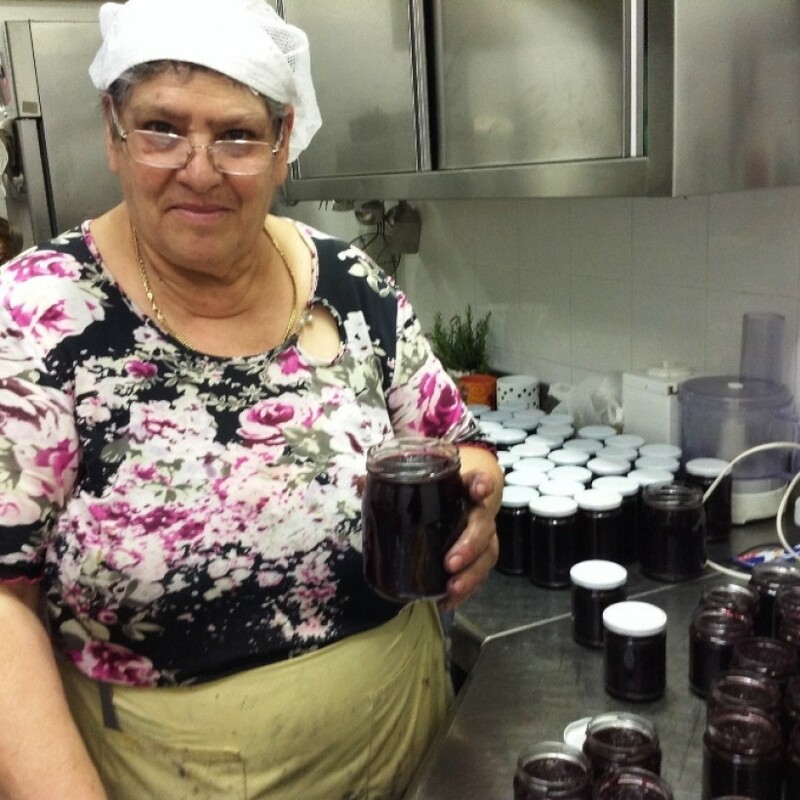 As a “farmhouse” our activities are a lot: cultivation, animal breeding, teaching at schools visits, children care, kitchen work and cooking, cleaning, maintenance, guests reception and restaurant work. 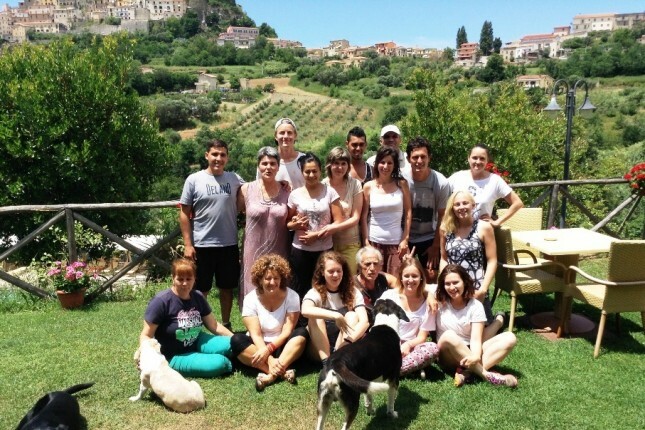 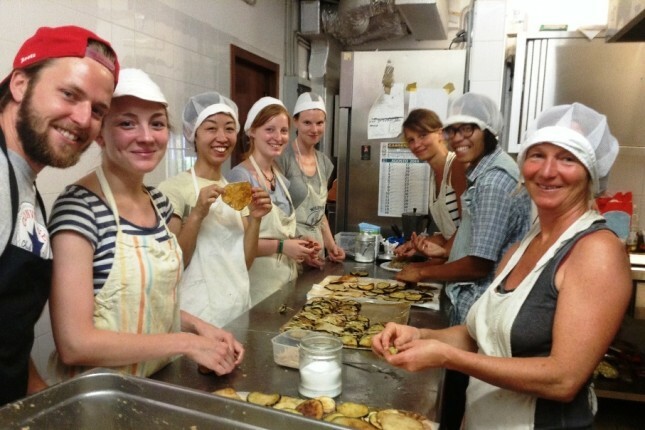 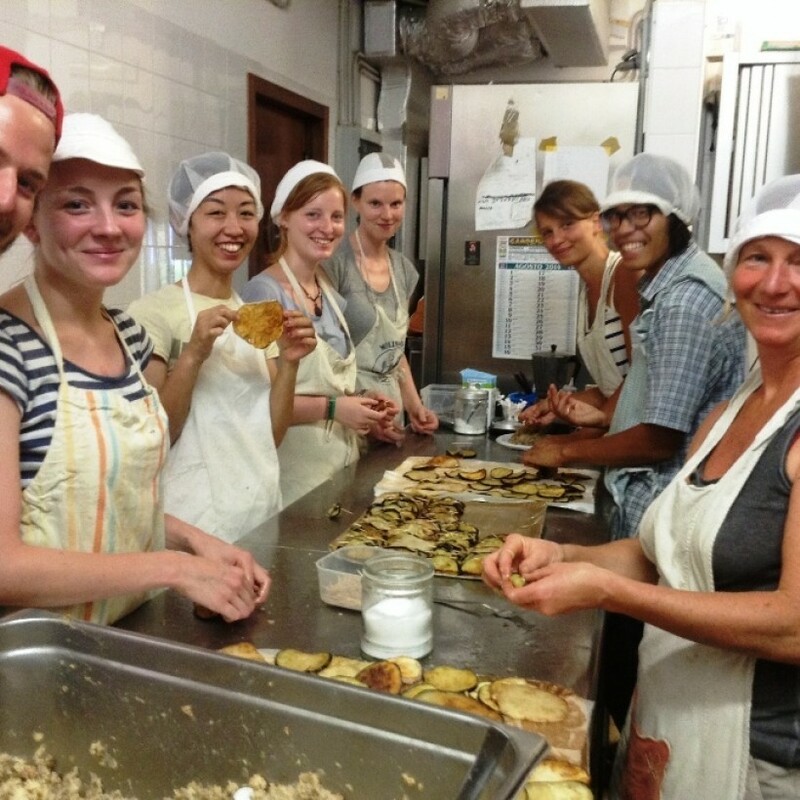 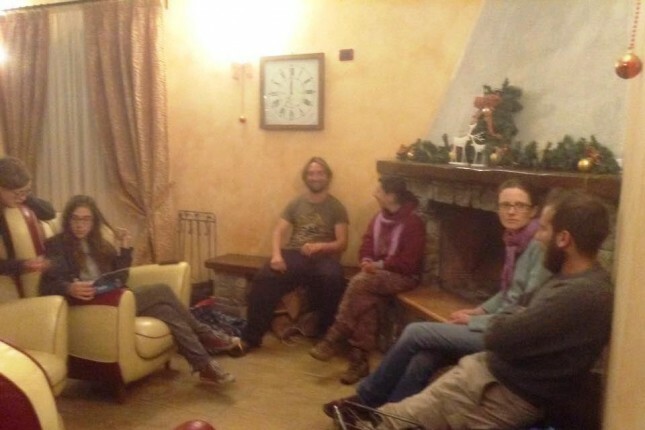 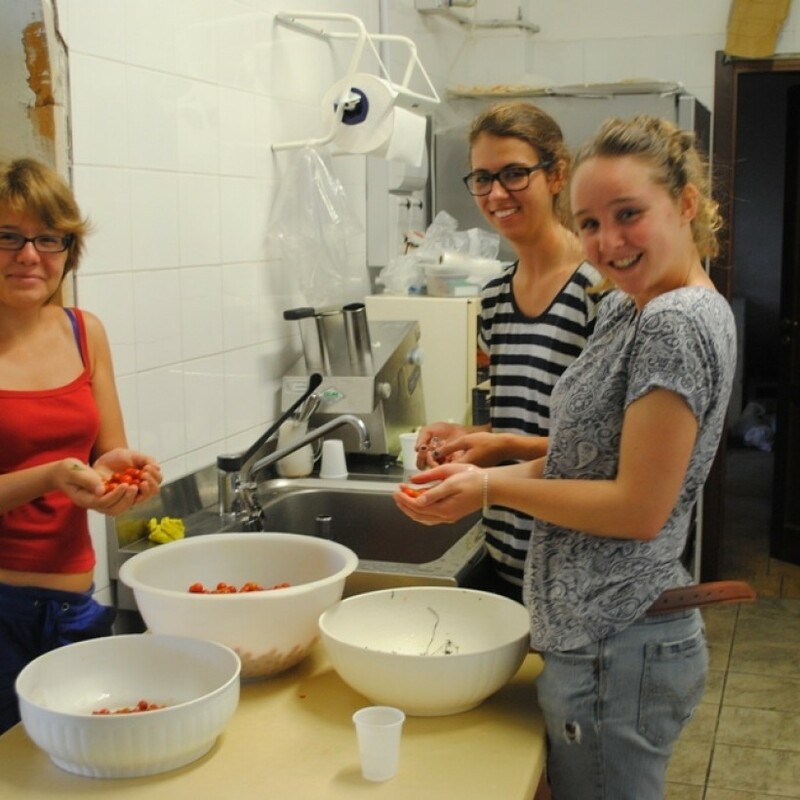 We offer the opportunity to make many different experiences depending on the season and also to learn the italian cuisine, language and culture. 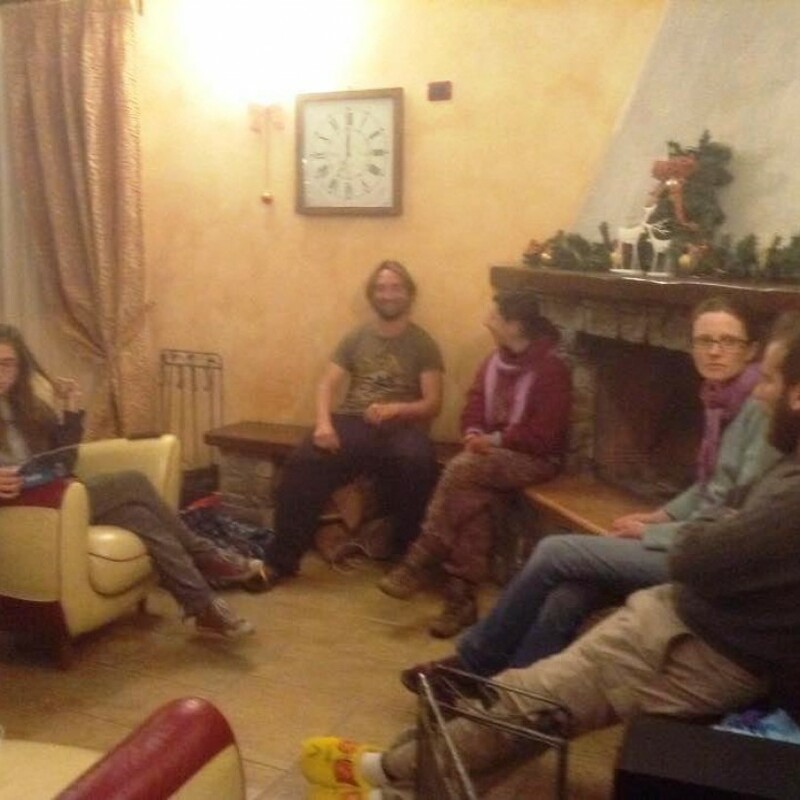 We host volunteers of all ages, for a minimun of 2 weeks, in the main house where we also live into. 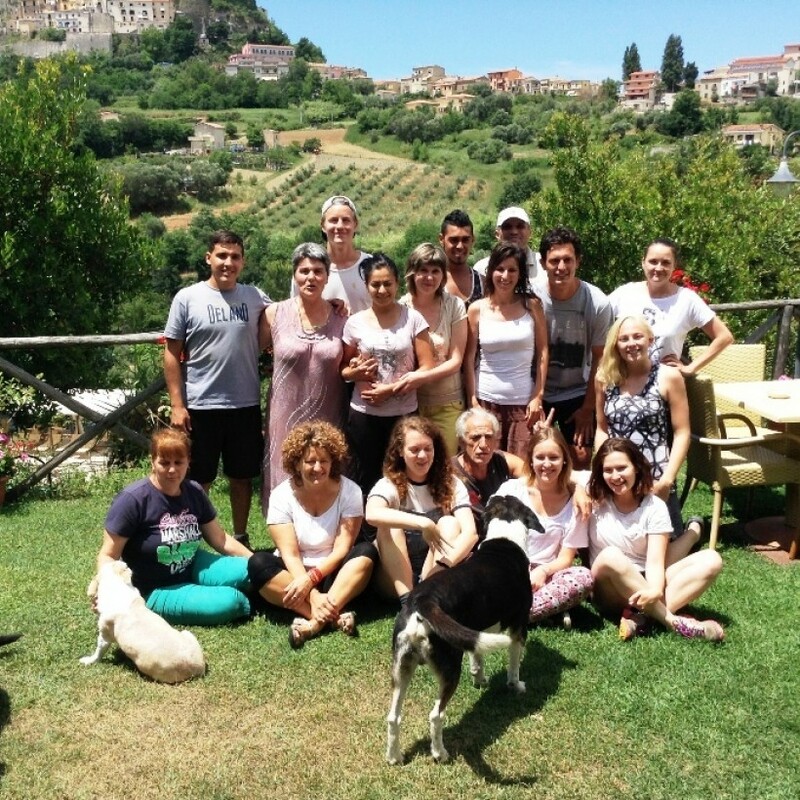 We cook for everybody (also for vegetarian people) and eat all together. 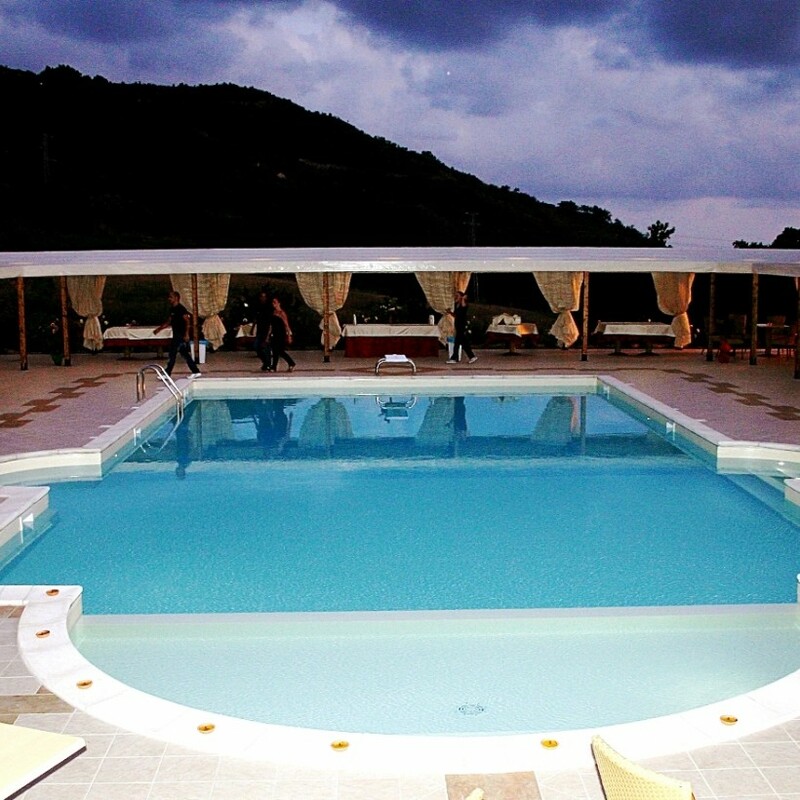 The swimming pool and the grill area are also available for volunteers. 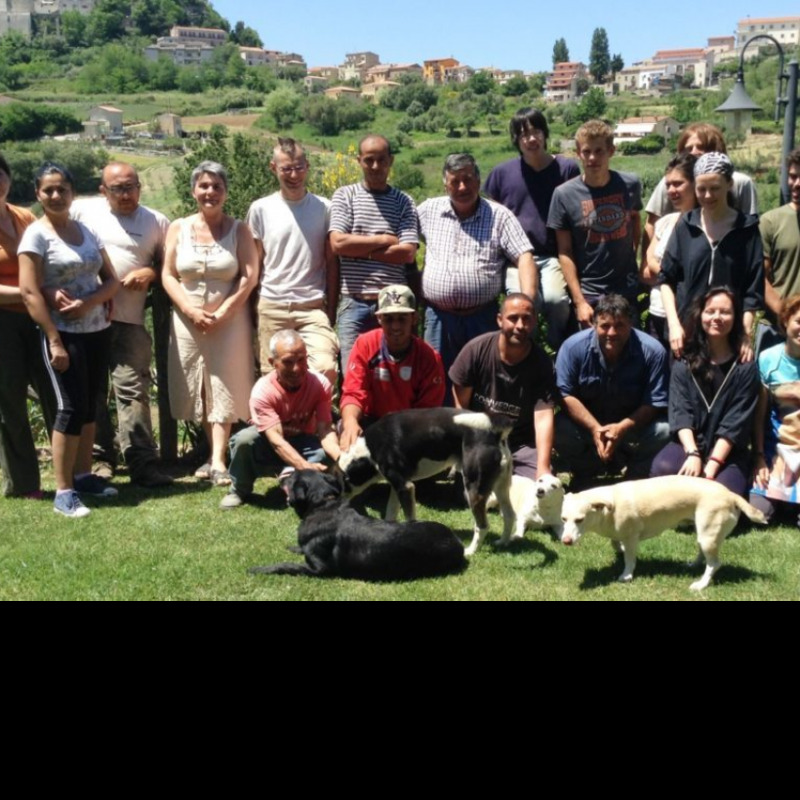 We don't require specific skills but goodwill, respect, politeness, personal hygiene, love for animals and nature... We hope you would like to join us and be part of our family!